Timing chains are usually found in older cars. Much like the more modern timing belts, these chains synchronise the cycle of the crankshaft with that of the camshaft. Find your ideal timing chain at a low price at CarParts4Less.co.uk. Unlike belts, the metal timing chains sit inside the engine, but much like timing belts they allow the camshaft and crankshaft to rotate in unison. This acts as means of opening and closing the engine’s inlet and outlet valves at the right time. It achieves this via a tensioner pulley and guide rail system. The timing chain will suffer wear and tear with age and constant use. As a result, experts recommend replacing yours every 40,000 to 100,000 miles. Stretching is the most common issue affecting worn timing chains. This will slow down ignition times and harm your engine’s performance. 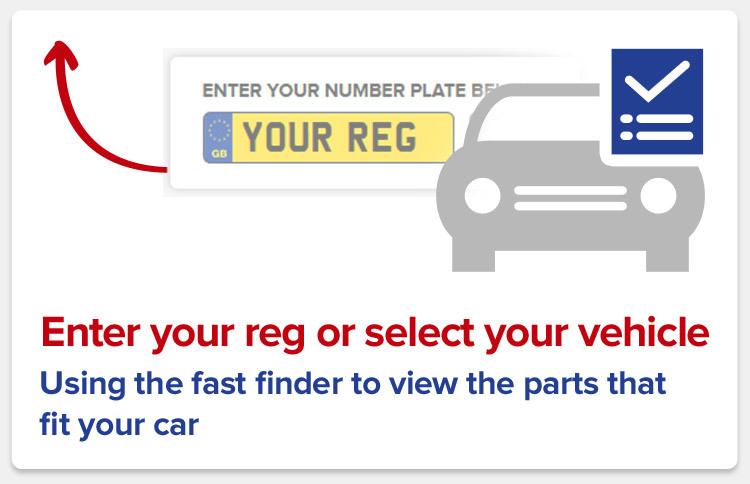 To find the perfect timing chain for your engine at a bargain price, type your registration in the parts-finder tool on the left.